War has broken out on Caribou frontier! 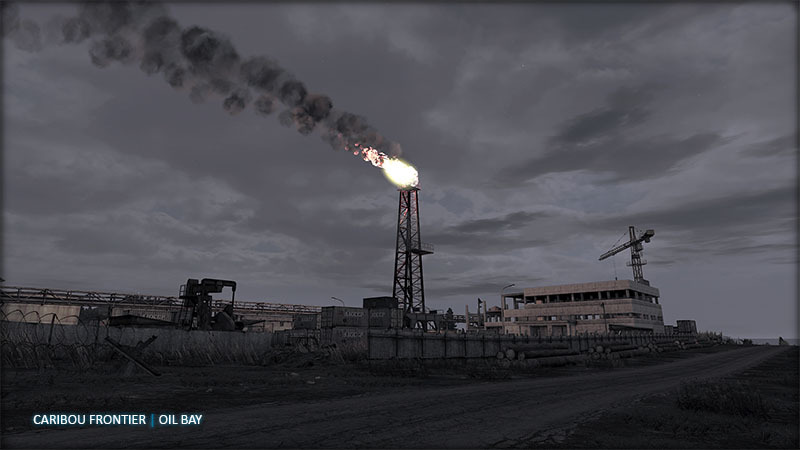 Civilians fled the island as two major military powers, USA and Russia clashed in a search of oil. Isla Caribou is known to have access to the world's largest oil resources. As the planets crude oil reserves dwindle the situation between the nations has intesified and finally escalated to a armed conflict. Several international organizations are trying to stabilize the situation and prevent the use of nuclear weapons. It seems, however, improbable that a wide scale conflict can be avoided. Isla Caribu's environment is cold and rugged. 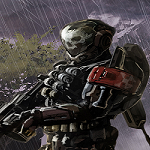 It is said that the lone infantryman is the most lethal killingmachine on the Caribou Frontier's battlefield. Open your CaribouFrontier package and extract it into a mod folder of your choice. yess yess excellent rubs hands menacingly. Had a quick drive around, its really a great terrain. Love the dirty, rough almost abandoned feel to it. Will make for some atmospheric missions. Congratulations on the release. A long journey but worth the waiting. Also it was a pleasure to participate with some missions. Thanks Raunhofer . . . for all your hard work and effort you have put into this jewel. Just had a quick glance. Congrats to the release. Really great map. Already played it with the group I hang around with doing a mini-Op. Very good combat areas and terrain. Brilliant release! Congratz for this release ! I just flew around on this island for about an hour, and am very impressed by the attention to detail and authenticity. Too often, I am disappointed by unrealistic terrain features or scenery that is either unrealized or overwrought. The terrain itself is very realistic, with no fantastical features or incongruous terrain types. 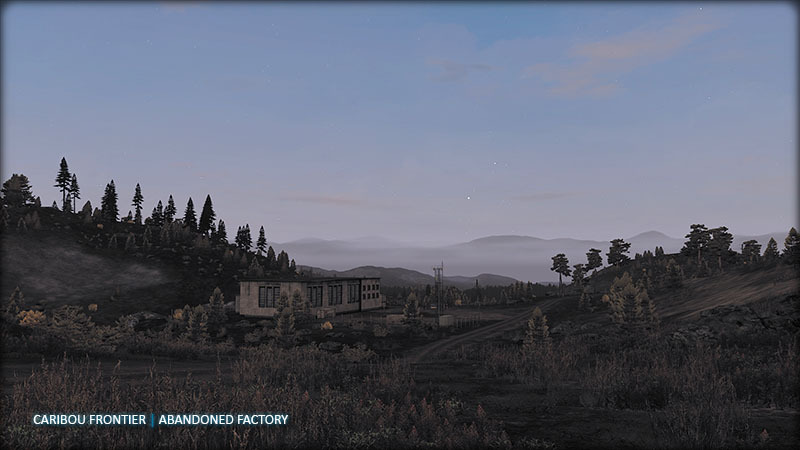 The scenery is the same; realistic, with no out-of-place statics that I noticed. The overall "vibe" is of an island that has clearly been ravaged by some sort of war or police action, and the scenery adds a certain mystery to that. What happened, and why? Those of you who enjoy Namalsk would likely find this island to have a similar feel, without the fantasy/sci-fi elements and slightly overblown terrain features. I think it's a must-have. Congratulations on the release, Raunhofer! Congrats and well done, these can be a bugger to finally get out the door! I made some fixes for my missions this morning due to a "debriefing bug" caused by obsolete scripting version in each mission. Delivered to Raunhofer but please wait til he updates the link. Please notify if some other bugs exist since I had no opportunity to properly have a test playthrough. The terrain looks great, man. Awesome job, thanks for making it. A Mighty Combination!.... that's my weekends entertainment secured! - Thanks guys!! And - nice to see you both back producing your usual serious quality content! Your missions in CWR2 coop pack also have the bug. Check on the user missions section. Bushlulker stole my words! I'm so happy to see TWO of my favorite content makers get back to business... Thank you guys! Raunhofer, I've made available the center & southern part available for mission generation at PlannedAssault. 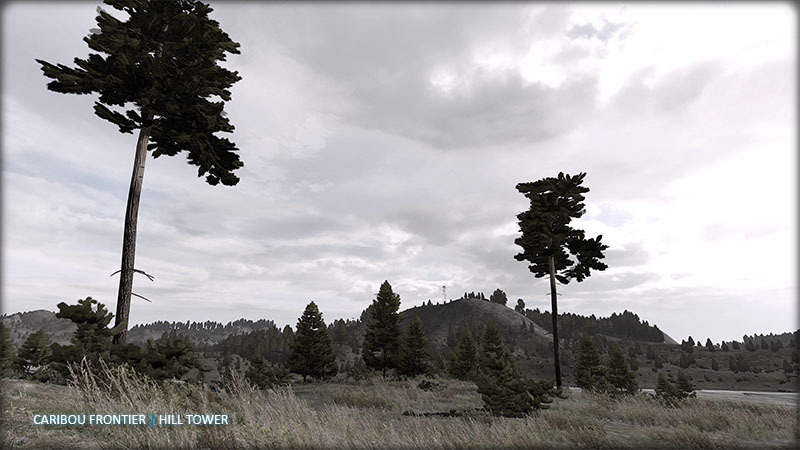 Aside from the occasional vehicle getting stuck or tipped over (Arma2 physics bugs), the map is superb. Thank you all, for your supporting comments! And those screenshots look spectacular man! How do you get such nice effects? Ingame effects. I've only adjusted contrast and saturation, for better fit to small image size. 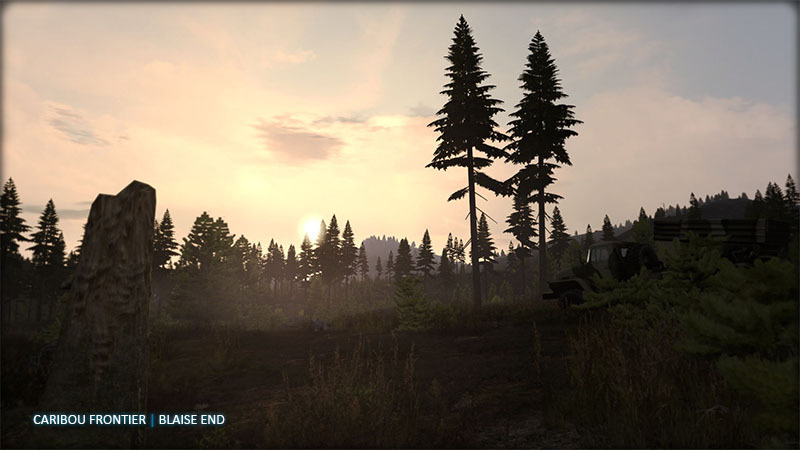 In Caribou, its often a good idea to use Environment: Colors -module with your missions. Awsome terrain and trailer! 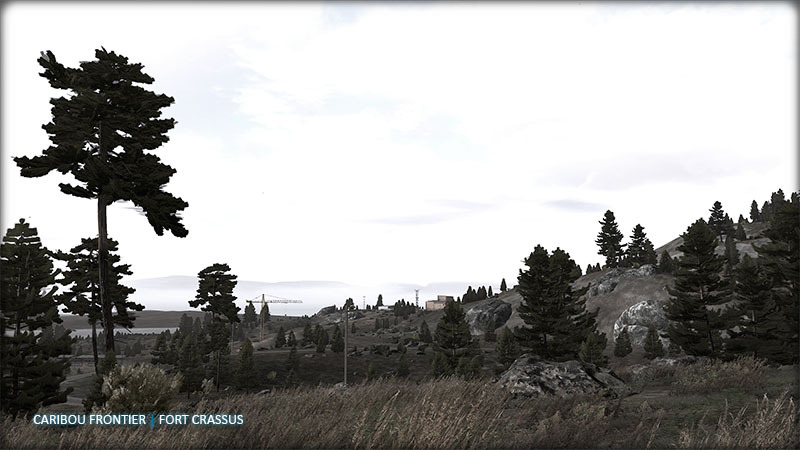 Thanks for another jewel that will keep ArmA 2 alive.